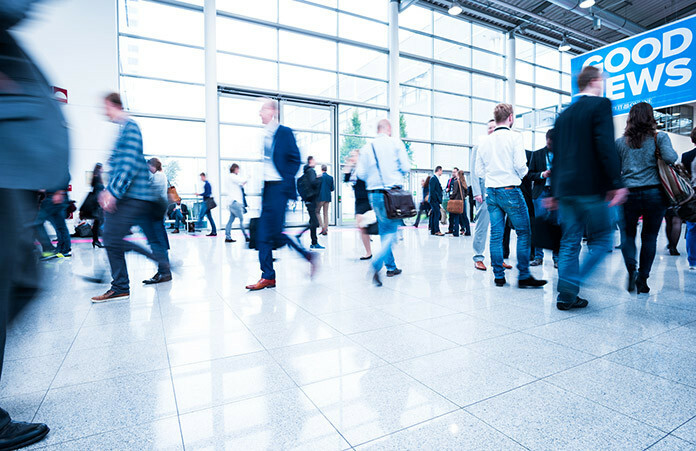 This Trade Fair Exhibitions VISA information covers people who plan to visit a trade fair or exhibition in Germany, either visiting or as a participant. A confirmation letter from your health insurance company. This should mention minimum coverage of 30,000 euros, and concern emergency medical needs and/or hospitalization. Flight reservation, rail tickets, etc. An application should be submitted at the German Embassy in your country. First-time applicants should submit their application in person, and bring along relevant documents. Regular travellers can submit their application through an agent/travel agency. To avoid processing delays, applying for a visa three weeks (or earlier) before travelling is recommended. Applicants for a trade fair visa will have to pay for their visa via a bank transfer. 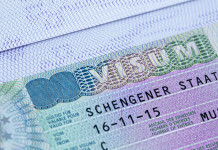 Cheques or credit cards can not be used to pay for the visa. Any money order can’t be older than two months, and the money order itself should be the name of the consulate of your country. Unfortunately, when a visa application is rejected then the applicant’s Trade Fair Exhibitions visa fees will not be reimbursed by the relevant authorities. Also, the amount that is charged can also change at short notice.